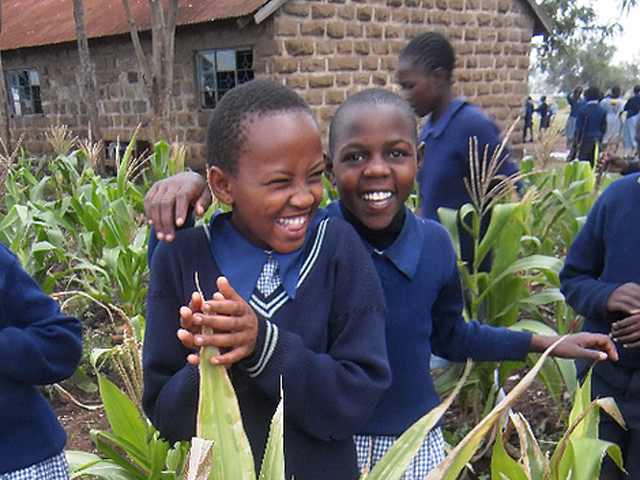 Ndiini Food Programme is a registered Irish charity which seeks to provide nutritious, cost-effective and sustainable school lunches to Ndiini primary school students in Kenya. By providing a nutritious school lunch, we enable students to focus more on their schoolwork and ultimately continue their studies at the secondary school level and hopefully beyond. We believe that a sustainable food programme is essential. Ndiini School Food Programme works closely with the parents and community leaders to achieve this. Our primary goal is to ensure that all students at the schools receive a daily school lunch. These daily lunches provide an incentive for students to attend classes and stay on in school until class 8 when they sit their KCP exam which is at the end of primary school. Our secondary objective is to improve school enrollment rates, secondary school acceptance rates, and overall academic achievement. In 2003, the Kenyan government passed the Free Primary Education law. This law provides free, fully-staffed learning facilities, as well as learning materials to all students, but it does not provide students with uniforms, food, or transportation to and from school. Students must pay for these amenities themselves. Research has shown that although enrolment has increased, overall academic performance has continued to decline. 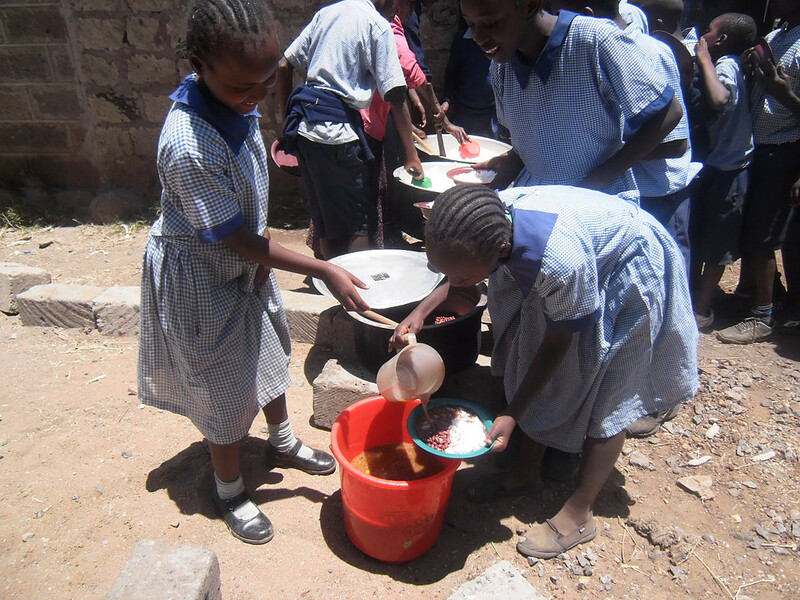 School lunch programmes have been shown to improve the academic performance of primary school students in Kenya. According to the UN, $100 worth of free meals translates into an additional 2.8 years of educational attainment; three times as much as free uniforms and textbooks. 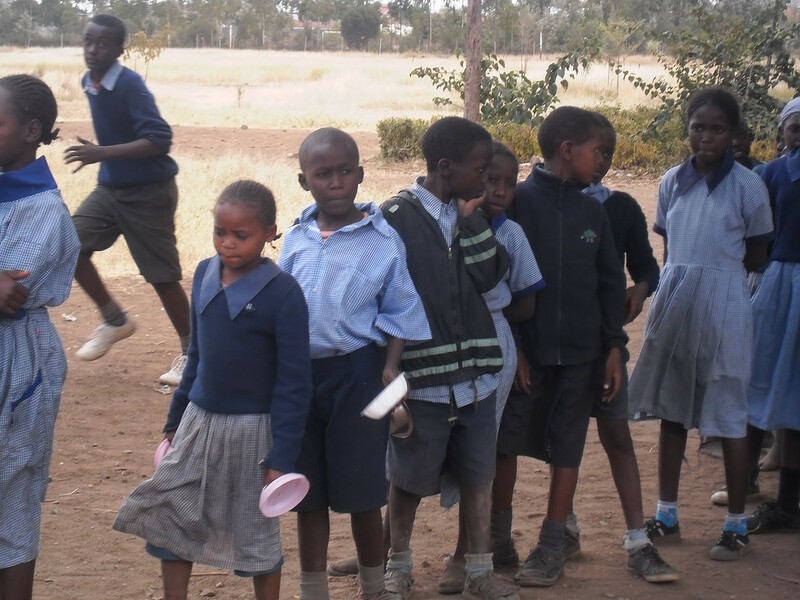 By providing school lunches to primary school students in Kenya. Ndiini School Food Programme hopes to increase the number of students going on to study at the secondary school level. We also hope to provide scholarships to exceptional students to help them continue their studies at the secondary school level. Thanks for your interest in Ndiini School Food Programme and please get in touch if you have any other questions.